As the digital landscape becomes more complex, it’s becoming more & more important to stay ‘on top’ in your industry. Whether you are a cosmetics retailer or an online coffee distributer, you must be the #1 product in the minds of your customers to thrive. That is why top notch marketers are nearly 35 times more likely to use ‘cross-service remarketing’. This tactic enables businesses to advertise their products in multiple channels and take advantage of potential prospects that lay dormant in each of those channels. You have everything in your power to succeed with this tactic. Here are some tips to get you moving along your ‘re-marketing’ path. Make it a top priority to drive more traffic to your website with SEO and Paid Search ads. First and foremost, you want your brand to be visible. From the ‘organic’ standpoint, try focusing in areas that are crucial to SEO success. Identify the right keywords. Find broken links that are hindering your search-engine rank. Or identify the tactics your competitors are employing. From the paid search standpoint, make use of Google AdWords if you can. This paid-ad tool allows you to target different ads to specific audiences so you can drive more traffic to your website. The ‘ad rotation’ setting in particular allows you to showcase ads at times when they are most viewed by browsers. But first, evaluate the performance trends of your current ads: CTR, % served, total impressions served, CPC etc. are all metrics that can give you the insight into understanding when your ad will perform the best. Then you can rotate those ads accordingly. Google Analytics is an analytical tool that can provide you with tremendous insight into how your website is performing—and what you can do to drive more traffic to your website. For ‘cross channel’ remarketing, this is important because you must make sure you are targeting a group of people that are in need of your goods and services. The main goal is to discern what traffic is generating leads, and which is not. Once this is figured out, you can begin remarketing in a way that specifically caters to audiences who are most likely to convert. First, how do you make this distinction? To determine bad traffic, you want to identify those audiences with high bounce rates & low average times on your website, geographical areas with low bounce rates and/or sales with your site, or browsers who are less likely to convert when they visit your website. To determine good traffic, identify those audiences and groups of people who are most likely to convert. Those audiences that buy the most of your products or services, spend the most time interacting on your website. Those audiences that engage the most on your website. Once you have made this distinction, you are now in a better position to remarket your business so you can generate more promising leads…and essentially more revenue. You are finally here! The traffic is generated, and the most promising audiences identified. Now for the actual ‘re-marketing’ part. A huge part of this is understanding what tactics works best for you. Social media is a tremendous remarketing tool which more and more marketers are using. Facebook and Twitter in particular are highly effective, allowing advertisers to promote their products in a myriad of ways (and to segmented audiences as well). For example, you can use Facebook Insights to figure out what kinds of posts generate the most traffic to whom, and then make more of those posts when they will be viewed most frequently. 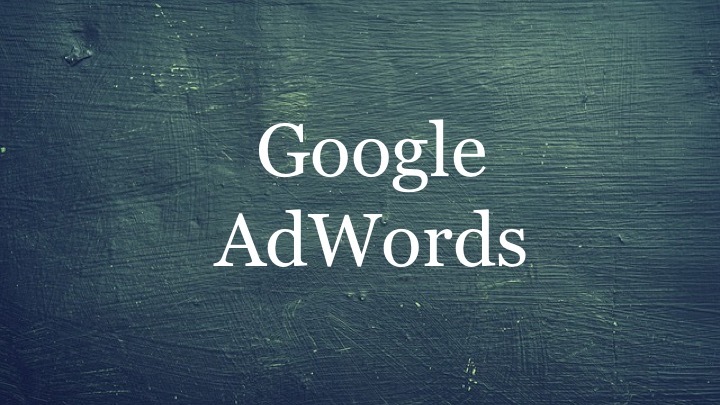 Google AdWords is also a great remarking tactic because businesses can promote their products to the most promising leads as we’ve discussed earlier. All in all, only you know best how to market your products. There are, however, fundamentals to succeeding with this strategy. And after driving paid & organic traffic to your site, and discerning which of your audiences are ‘good’ or ‘bad’, you must use trial & error to determine the types of platforms that will give you the best results. Assessing what Tweets had the most impressions, or determining what paid-ads attract the most web visitors, it’s an analytics game where you must be willing to assess. And once you do, the gain in revenue will definitely be worth the effort.